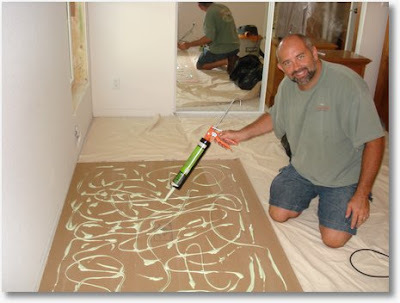 Remodeling Guy: "Using Green Glue To Make Noiseproof Walls"
The "Remodeling Guy" uses Green Glue to cut the noise down in his master bedroom and living spaces. "Have you ever wished you could make a wall a little more soundproof?Or, maybe a little more than a little? I’ve come across the question of soundproofing many times over my career and the options have never been great. It’s been “possible” for a long time, but never inexpensive and never easy. I think those days are gone!" Read the full article at the Remodeling Guy. Nice info! Thanks for these types of posts.